Let us know if you find Reflex cheaper elsewhere! 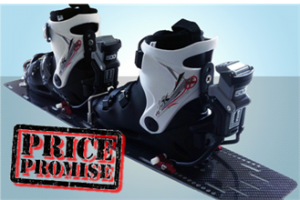 We want to do right by NZ skiers, so we promise to try to match any pricing (including overseas), however on some occasions this may not be possible. Please get in touch if you have a quote from elsewhere and we will see what we can do.